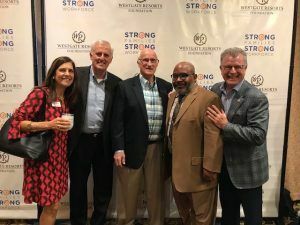 Jobs Partnership is thankful for the support of David Siegel and Mara Frazier at Westgate Resorts Foundation as they advance their mission of Strong Families Strong Workforce. 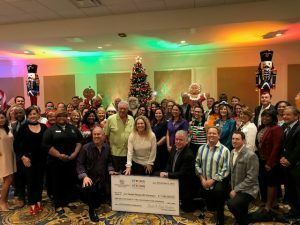 In this past year, Westgate gave away $1.1 million just in Central Florida to many organizations doing great things to lift up our community! Jobs Partnership was awarded a Collaborative grant to work with Valencia College and additional support of LifeWorks training classes to help economically trapped men and women discover a better path for life and work.